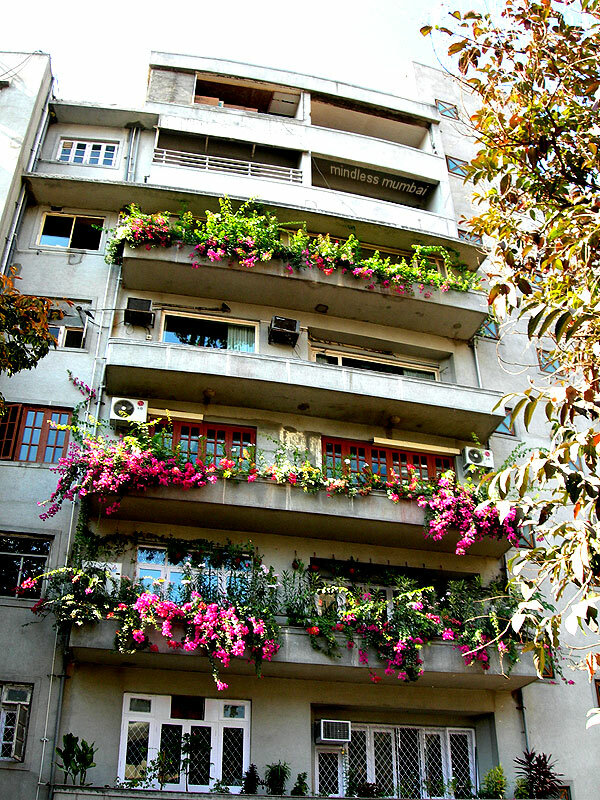 its very rare to see balconies in mumbai full of potted flowering plants. even rarer to see three of them in the same building. photo clicked at peddar road, some time last month. see more photos in mindless mumbai about 'nature' here. update 2010-aug-17: a lot of folks seem to end up on this page while searching for something on the lines of flowering-blacony-plants-in-mumbai. while i'd love it if you hang on to explore Mindless Mumbai, you could check out the urban gardener blog instead. Happilly enough people put flowers and other plants on the balconies making buildings and the view more special. Pity you aren´t visiting 'cause I have my first tulip bursting out on my front balcony and I'm showing it. Wow! A lot of cascading flowers. Beautiful. Wow! 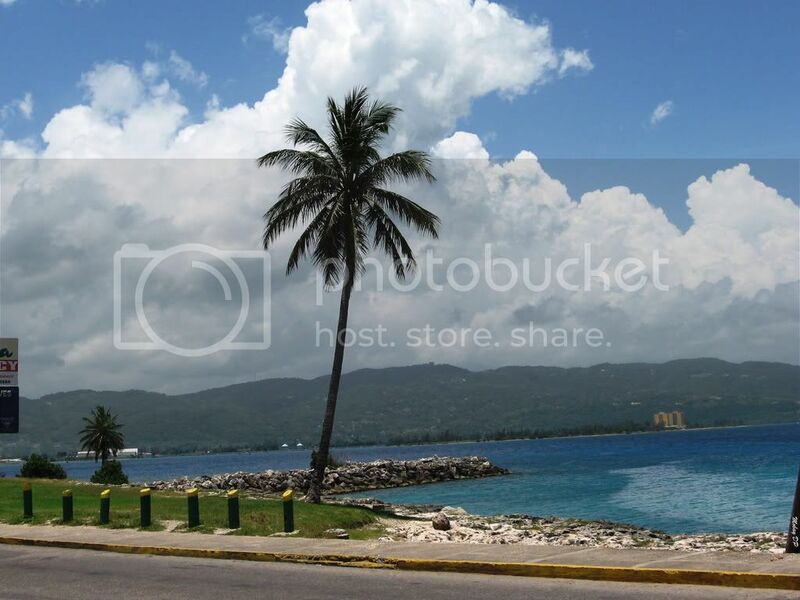 Are those bougainvillea plants? Beautiful! Agree with Ann that they look like bougainvilla flowers. Those flowers really brighten up the balconies and cheer up the whole grey building. Wish the others have flowers too! Thanks for the link, Kunal. This is a gorgeous shot, no wonder Google keeps directing everyone here! omg I cannot wait to be in mumbai!!!! !